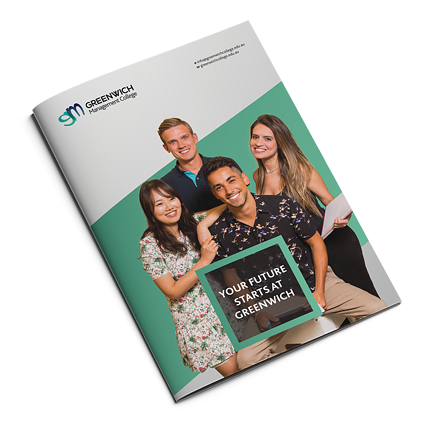 Join Greenwich College to get more of what you need, to ensure you succeed – whatever your goals may be. From greater flexibility, diversity and convenience to more value for money, more options for further study and a faster success rate. We’re committed to giving you the best possible experience with solid outcomes. Learn more here! Timetable options, flexible payment plans & more frequent intakes. Enjoy flexible timetable options ­ so you can work and experience the best of Sydney or Melbourne while you study. Management College: Choice of evening or weekend classes. We also offer more frequent intakes than other colleges, the same flat rate across English courses and one rate for Management courses with flexible payment terms, and you can change courses before the program commences, without penalty. You can even transfer between most courses at any time, free of charge. 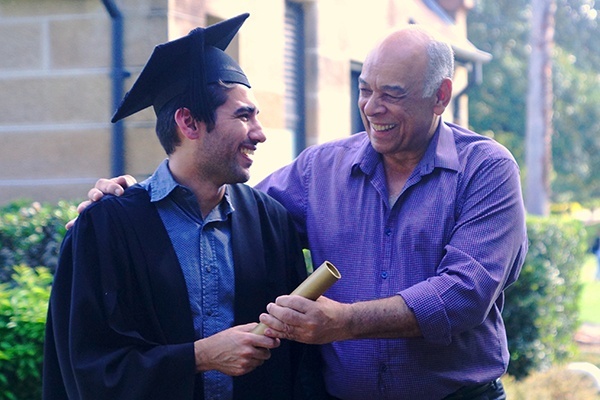 You can gain entry to up to 30 institutions, including leading Australian Universities – without having to complete the official IELTS exam! Do you want to go on to further study at University or College once you complete your course at Greenwich? 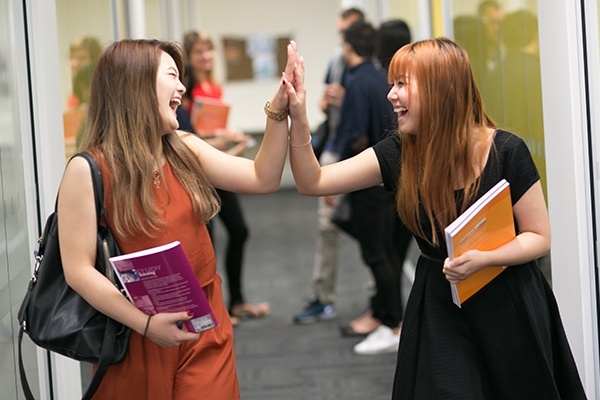 We partner with 30 institutions, including leading Australian Universities – so you can gain entry without needing to complete the official IELTS exam! Choose from two exciting campus locations ­in the heart of Sydney or Melbourne. Transport, shopping, cafes, entertainment hotspots and major attractions are all within 5 minutes walk – so it’s easy to experience the best the city has to offer. 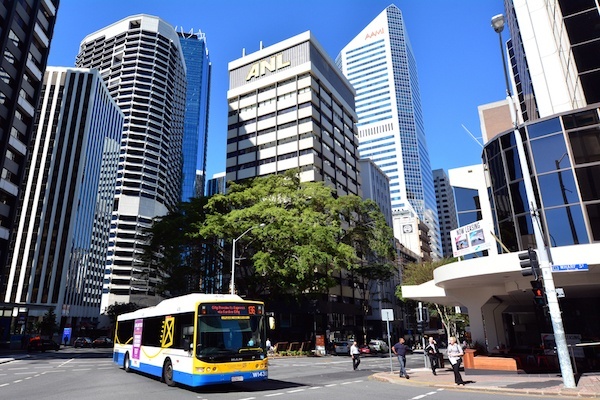 Our Sydney campus is a short 20­ minute bus ride from the world­famous Bondi Beach! Study with students from over 30 countries. 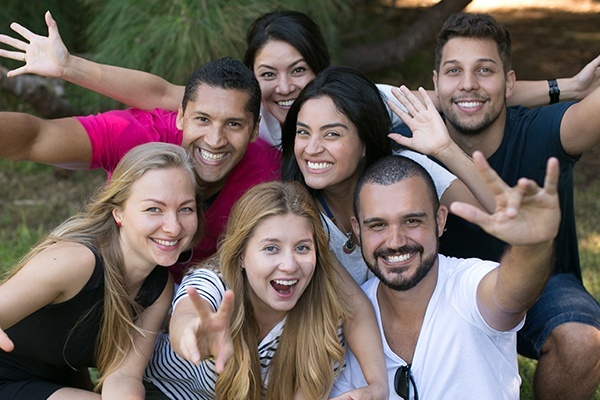 You’ll study with students from every continent around the world – helping you to build skills and knowledge quickly while also learning about other cultures. Best of all, you’ll return home with lifelong friends from every corner of the globe. 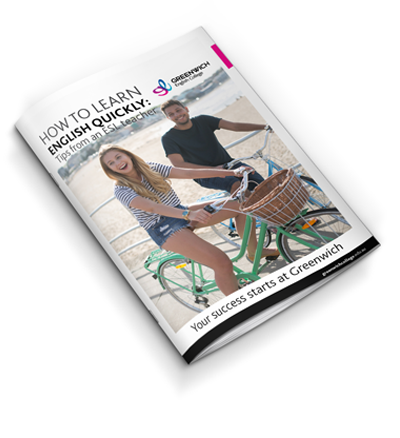 Do you want to learn English quickly or achieve a high IELTS score as soon as possible? 29 hours of classes each week including 9 hours of FREE optional classes ­- not just the minimum 20 hours offered by most other colleges. The opportunity to move up to the next level, every week, based on progress testing ­not every 4­-6 weeks like most other colleges. One­-on-­one academic counselling every week, so you know where to focus your efforts. Weekly IELTS practice tests to reinforce learning and monitor progress. Weekly one­on­one academic counselling, so you know where to focus your efforts. Exclusive study materials if you require a score of 7.0 or higher. A student survey comprising 118 students was conducted in April 2016. The results showed overall student satisfaction with Greenwich College at 98%, and 100% with our teachers. Our commitment to quality means you’ll only learn from the industry’s best teachers in a way that is practical, relevant to the real world and tailored to your personal goals. This means you’ll be more satisfied, more knowledgeable, more confident and better prepared to succeed in business, everyday life or at university. Expert trainers who specialise in teaching English to international students. Highly engaging, interactive & practical classes using innovative teaching resources to maximise learning & ensure you enjoy each class. Regular tests to reinforce learning and help you achieve real results. Weekly one-­on-­one academic counselling to goals faster. Expert trainers with extensive business expertise & regular professional development. 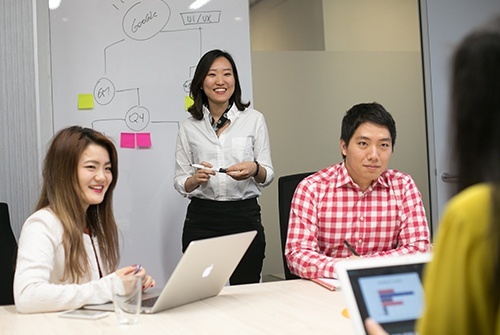 Strong use of real ­life case studies offers valuable insights and applications to Australian business. Challenging assessments to reinforce learning & help you achieve real results. 10 hours of optional learning support counselling to goals faster. Health insurance assistance – ask us about arranging health cover for you. A modern, comfortable campus ­ with well-­lit classrooms, student kitchens on every floor and free WiFi. 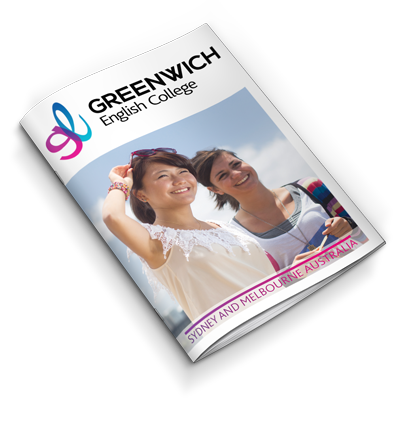 Greenwich English College is one of the largest and most respected English colleges in Australia. Watch this video to learn about our personalised approach to learning, our range of courses and how your success starts at Greenwich. 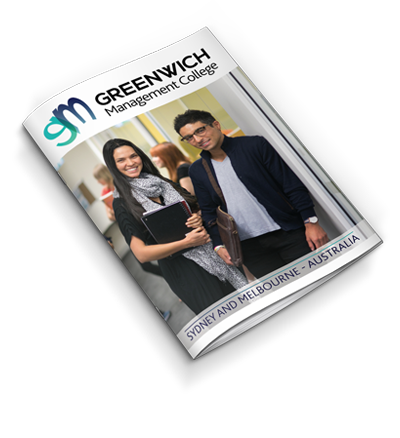 Watch this video to learn how you can advance your career with Greenwich Management College. Learn from the industry’s best trainers in a way that is practical, relevant and tailored to your professional goals.